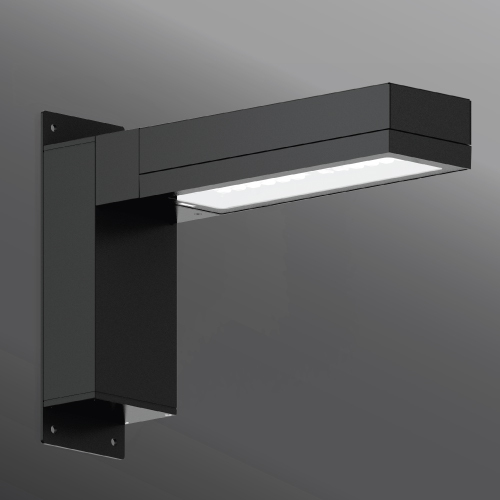 The Light Linear PT range of contemporary outdoor lighting fixtures utilizes an industry leading LED light module to provide high performance with multiple low glare lighting distributions for all design requirements. 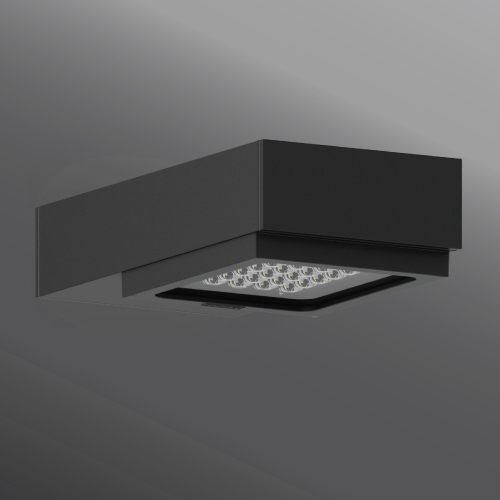 This product is designed not only to be aestetically pleasing, but to also be an economic alternative to conventional HPS or Metal Halide sources. 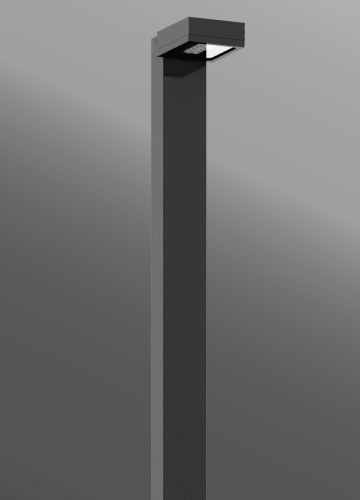 Industry leading optical technology ensures that only the targeted areas are illuminated, reducing unwanted light trespass and uplight. 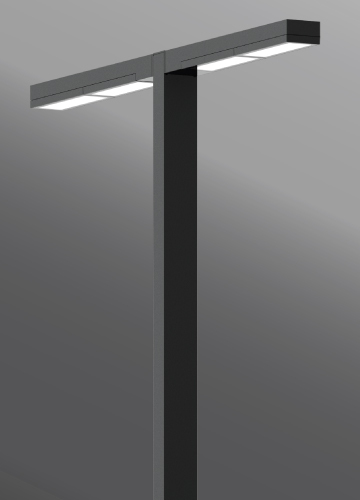 The Light Linear PT family complies with Dark Sky requirements. 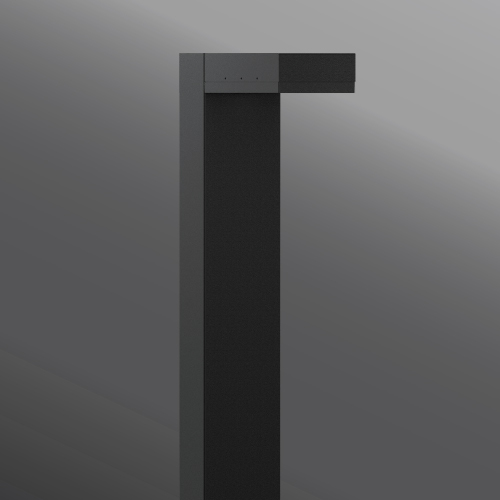 Additionally, the Light Linear PT ffering is available in post top, bollard and wall mount versions that provides designers with four matching families of products to ensure design uniformity throughout the project. 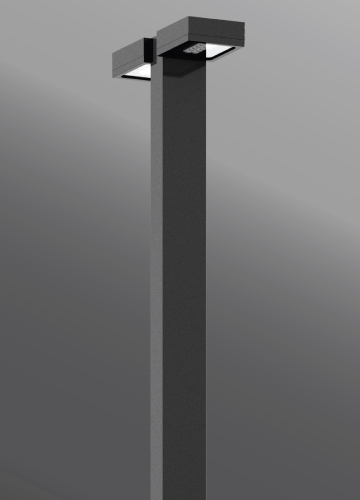 The Light Linear series is designed with a rectangular, minimalistic look that is sleek and modern. High corrosion resistant poles are coated with a UV stabilized polyester powder coat that is applied after undergoing a two-stage zinc & nickel phosphate coating process. A durable injected molded silicone gasket, clear tempered vandal resistant glass lens with decorative trim and 316 stainless steel hardware is used to ensure ruggedness while maintaining a modern classic outlook without compromising performance and reliability.